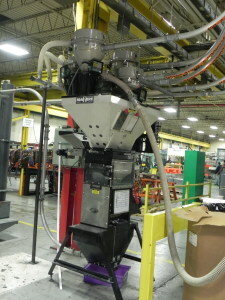 Barrette has harder to find machines, which allow us to produce larger and stronger molded products. 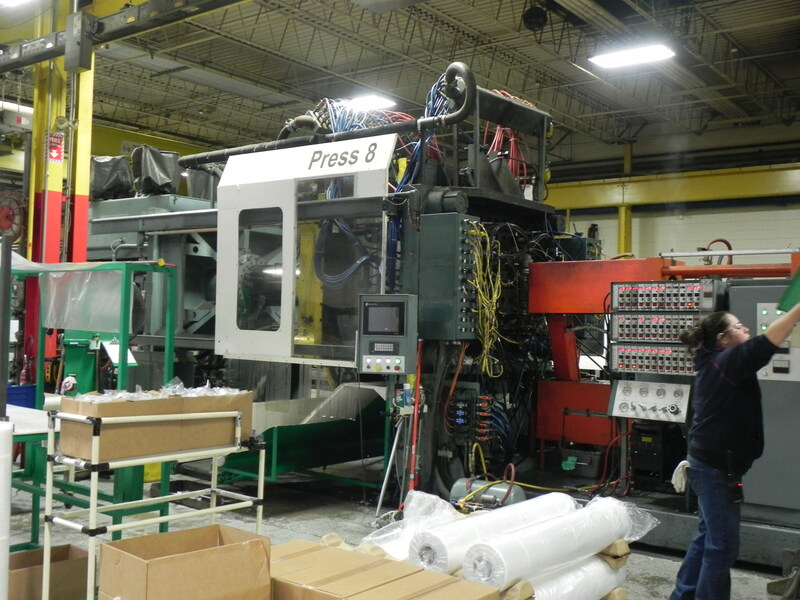 We’ve customized and upgraded our machines for larger capacity, and invested in advanced technology — improvements which have been made with the goal of providing the highest quality structural foam product with the shortest cycle times. Unique to Barrette is our large assortment of dedicated machines. 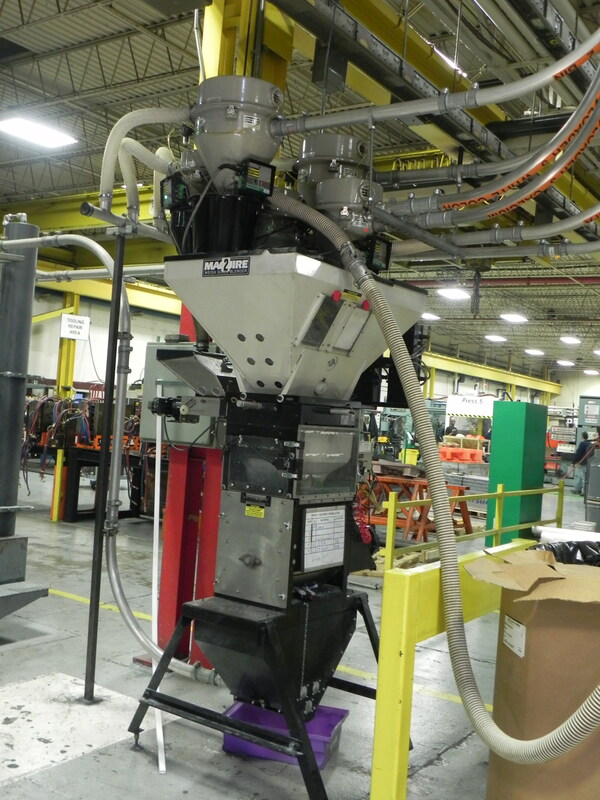 We have a total of 13 structural foam machines, each with its own dedicated Maguire® gravimetric blending system. This allows us the capability to save time and money while staying on budget and delivering product to customers on time. In addition, our shredding and grinding capabilities allow us to utilize a variety of applications and recycle them into new parts and manufactured compounds. 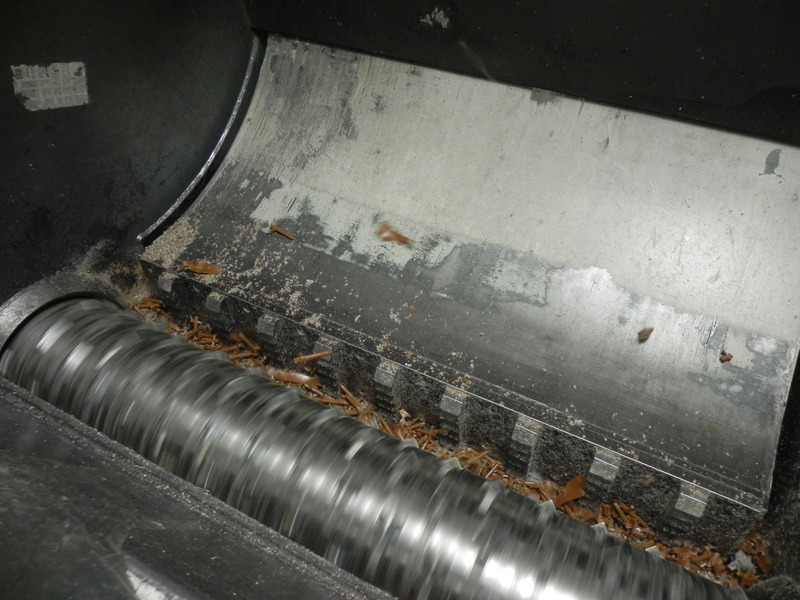 Specialized equipment include our shredding and grinding machines. 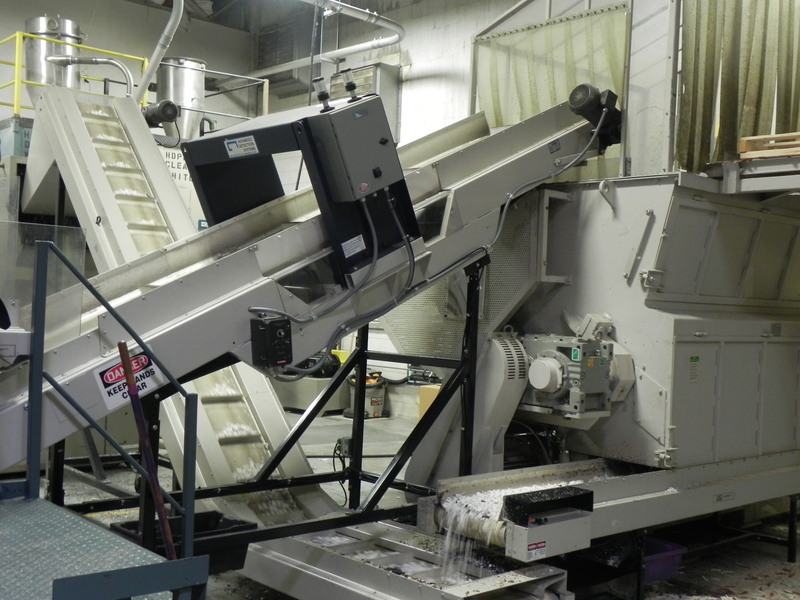 Our large facility houses a dedicated room that includes a high capacity single shaft shredder along with a high capacity granulator. 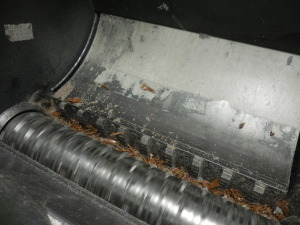 There is metal detection on all conveyors, and the machines have the unique ability to handle the largest parts and purgings.